LOVE MEOW - Kawaii Box > Blog > It’s So Cute! Our Cat Bags have been featured on Buzzfeed Mexico! Love Meow Cat Bag just £14.99! And they’ve certainly made an impact: “This is the only bag you’ll want to use the rest of your life ( $ 375 )” >> (that’s £14.99, pound sterling!!). Click here to view the article in full (in Spanish). Love Meow – delivering cuteness across the world! We’re delighted to be featured on Buzz Feed – it’s such a popular website! Our products are stylish, eye-catching and have a global popular appeal! 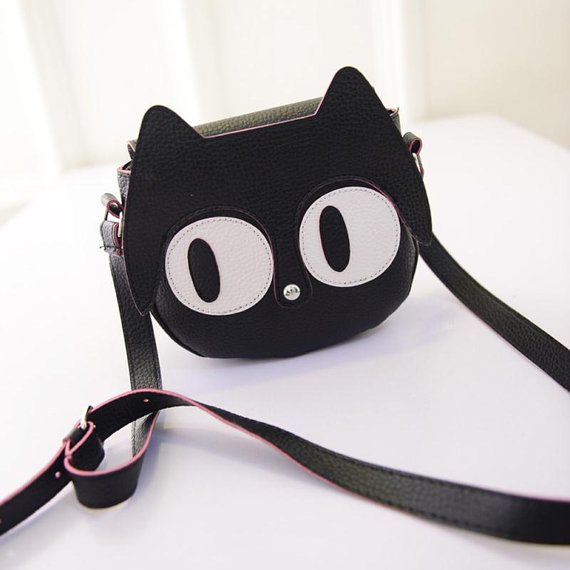 And with a cute cat face and round eyes, our Cat Bags are one of the most stylish. Priced at just £14.99, they’re one of our top-selling products! You can view our Cat Bags on Etsy here or click here to view our Cat Bag website page. Looking for more kawaii items? Visit our Kawaii Shop page.